Aisling Celtic Band would like to thank all of our supporters. Check out New York's music listings. Rosendale Street Festival needs the help of its local community all year long! AOL Aisling Celtic music band is an AOL user. Check out Bonnie Belle's website for a great and talented musician! These guys are amazing. Be sure to check their website for upcoming shows!!! This is our local community Celtic heritage festival. Check for updated listings and links. Come and support Aisling Celtic music band playing traditional and contemporary Irish and Scottish music. August 26-28, 2005 in Philadelphia, PA.
Keep checking back for new events!!! 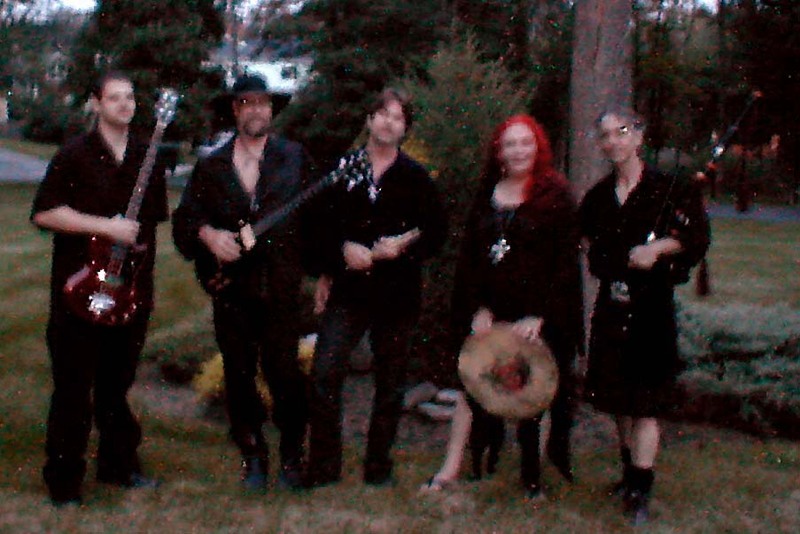 Email Aisling Celtic music band if you would like to appear on our "LINKS" page.